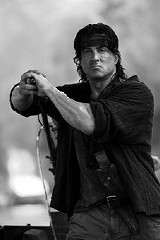 An aging Sylvester Stallone desperately re-creates another iconic role. 6) Stallone's The Picture of Dorian Gray. 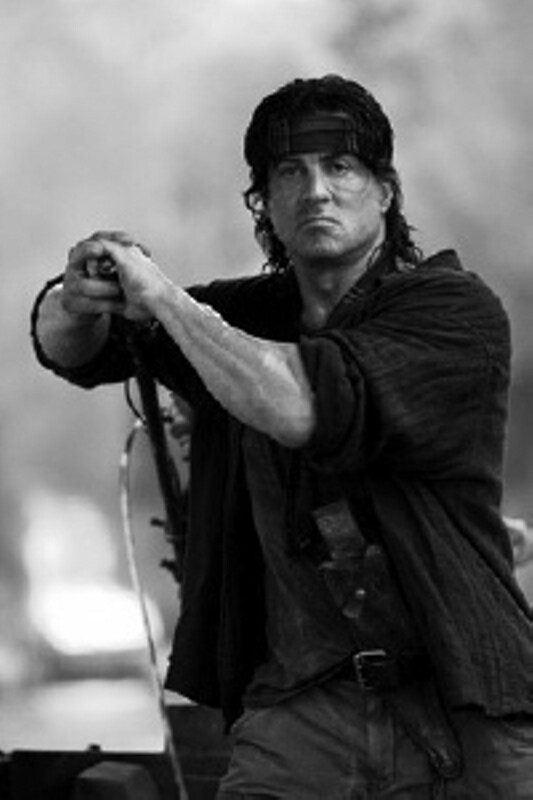 Mercifully, 61-year-old Stallone does not remove his shirt. But he's gotten older, and, though it hardly seems possible, he's gotten dumber and less expressive with age, a man trapped in a persona that cannot and will not die. Perhaps this is the ultimate tragedy in store for anyone going to see Rambo and expecting a good time.